Note to non M3 owners: All non-M3 E36 chassis require installation of the Riv-nut kit avalible by checking box abouve. 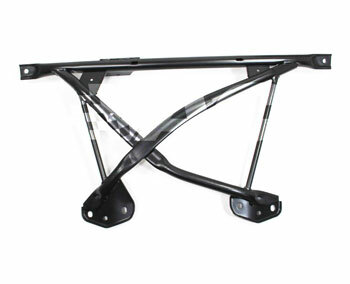 Use in conjunction with a quality upper strut tower brace for a dramatically improved E36! This brace can also improve ride comfort slightly as well. VAC - X Brace Riv-Nut Installation Hardware Kit – Just need the hardware to install a X-brace?